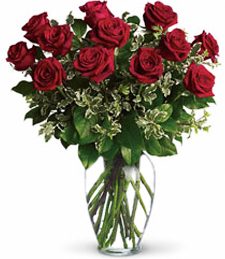 Upgrade to 1 Dozen Roses $79.99Upgrade to 1 dz beautiful roses! 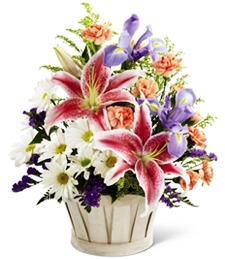 Make an even bigger statement this time! 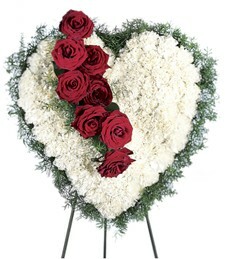 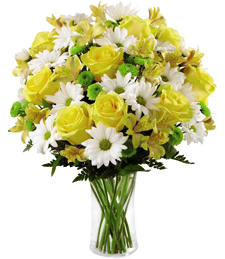 Deluxe $54.99Larger roses are used for your arrangement. 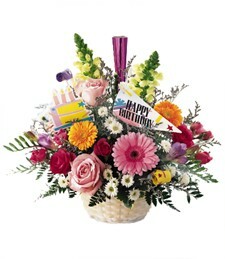 Delicate and soft, this arrangement of three pink roses set amid vibrant greenery is truly captivating. 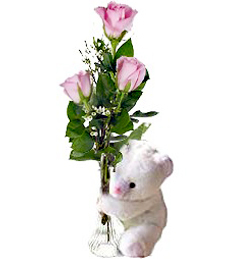 An adorable and cuddly bear adds an extra touch of loveable cuteness, making this a wonderful token of how you feel.